Abu Dhabi National Oil Company, the only foreign company with a deal to store oil in India's strategic reserves, has another storage deal agreement at Mangalore's strategic storage in Karnataka. "India is not only an important market for us. 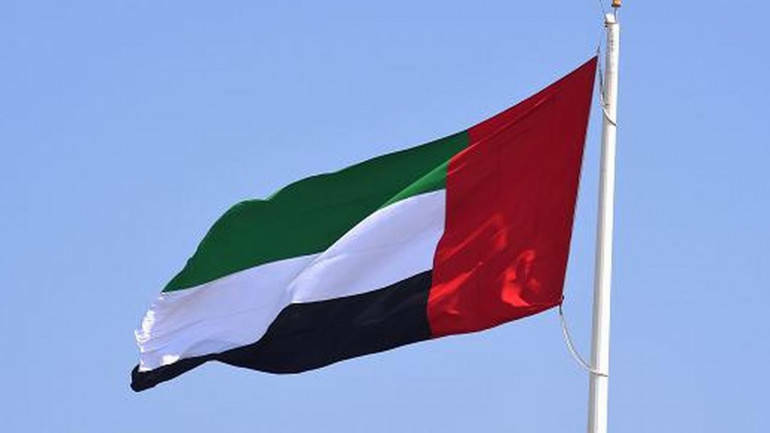 India is a very strategic partner for United Arab Emirates, spanning all ... sectors, energy being one of (them)," he told reporters on the sidelines of energy conference Petrotech. "Expanding our strategic reserve in India will be an item on the agenda to be discussed with our great friends in India," he told a conference in New Delhi. ADNOC, the only foreign company with a deal to store oil in India's strategic reserves, has another storage deal agreement at Mangalore's strategic storage in Karnataka. "We will always be looking for ways to enhance our cooperation with our Indian counterparts, catering for the Indian market and beyond," Al Jaber said.